American steer hide that is some of the strongest leather in the world. VRS palm pad reduces the sting of the ball upon impact offering a better fielding experience. 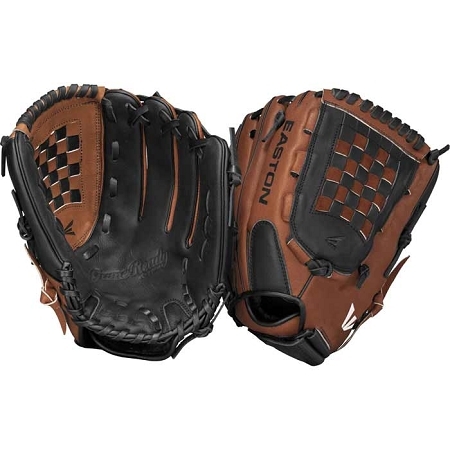 Wilson A2800 PSB First Base Mitt 12"